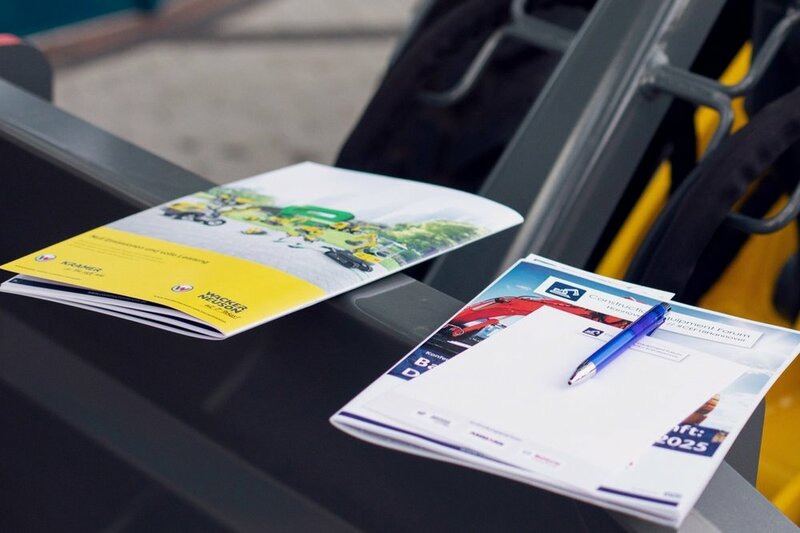 The conference is organized in cooperation with our Foundation Partners according to the 3 strategic objectives of the construction equipment industry. The following objectives will be in focus. All speeches from the decision makers and the workshops will tackle the challenges from different angles, on both conference days. The construction site of the future is smart, connected and clean. Digital technologies such as Building Information Modeling and Artificial Intelligence are changing the construction industry and contribute greatly to increasing efficiency. The continuous data availability throughout the entire value-added system ensures transparency and is most important to connect construction sites, machines and people. 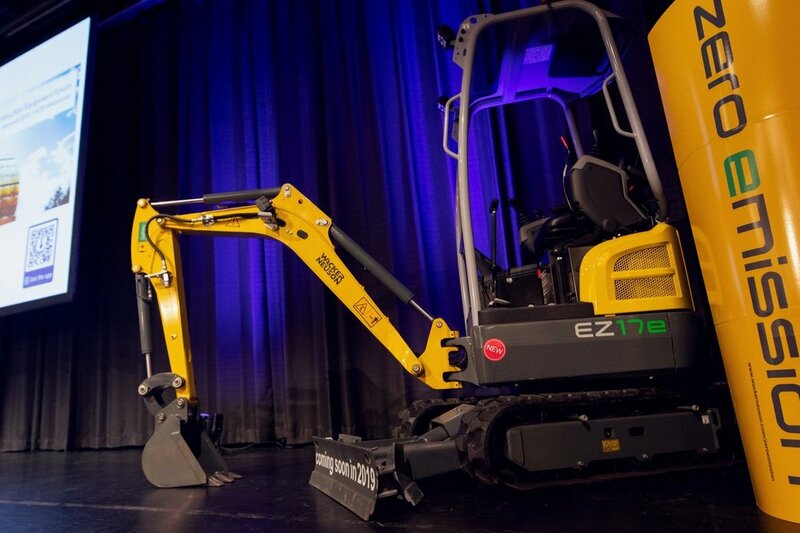 More than 4 million construction machines are to be connected by 2021. Which standards should apply? How do the different value creation stages contribute to pave the way to a smart construction site? The beginning of the end of combustion engines is on the horizon, and the construction industry is looking for alternatives. New drives using batteries, fuel cells and hydrogen solutions have long been available and could replace conventional combustion engines - and they will have to for a successful transition to low-emission construction sites. In the near future, emission-free construction will be required, especially in urban areas. The question is, what political challenges will the industry face, and when it will be regulated by law? Which concepts will be suitable for construction sites? Semi-autonomous and fully autonomous vehicles will customarily running on the construction site of the future. They will communicate with other machines, infrastructure and people. The driver will become the machine manager. He will assist and control the autonomous machines. A multitude of application scenarios for autonomous construction machinery solutions are imaginable - especially for high-rise structures and underground construction. In which areas will it make sence to apply full automation and which machines will need semi-autonomous solutions? What learning experiences and technology transfers can be generated from other industries? "The organisers of the event succeeded in bringing representatives of the entire value chain to Hanover. We have the construction companies, OEMs, and our suppliers on site - and we haven't had that yet." "In the new digital world, cooperation is a very important point. The event provides the right basis for networking with suppliers and customers and developing a common digital ecosystem." "The participant list of the event contains many important players of the market. I think it is extremely important to exchange views on the future topics that have been mentioned. We will continue these in a small circle after the event." Leading companies from all sections of the construction industry value chain support the conference with their resources and knowledge. How can you participate in the event? Depending on your individual needs you can choose between various options to participate in the event.